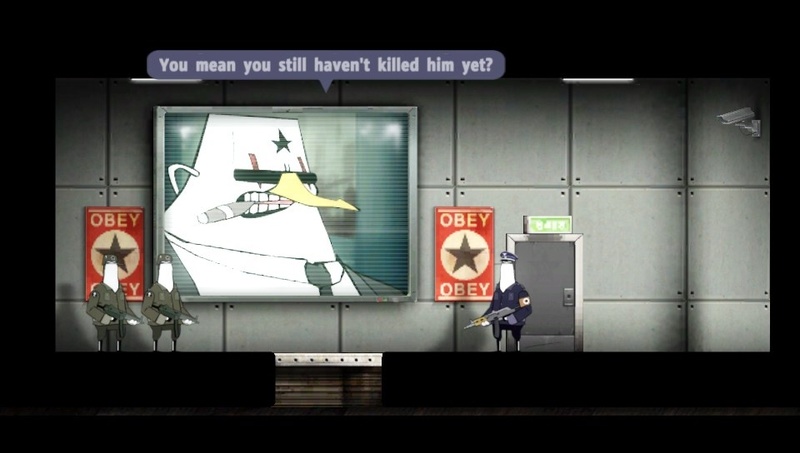 Rocketbirds: Hardboiled Chicken is coming to the PlayStation Vita. The little action platformer was more entertaining than I expected, offering a fun distraction on the PSN. The cooperative campaign is a simple pick up and play affair. The game should be right at home on Sony's handheld. The co-op mode follows a separate campaign from the main story. 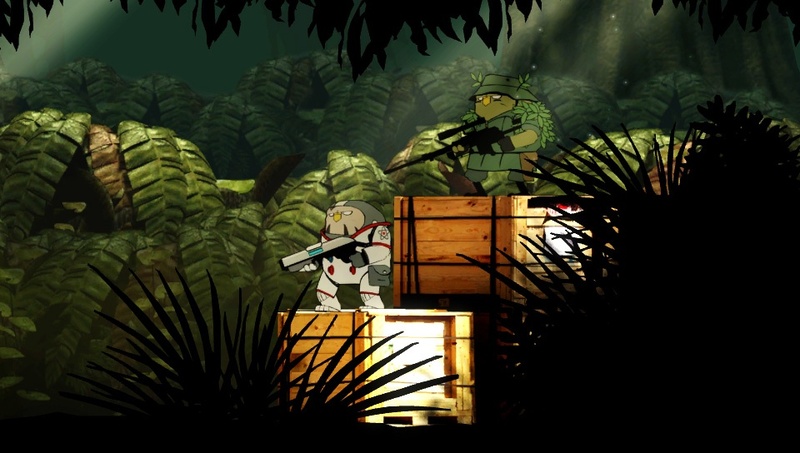 Players can select from a group of budgie commandos and go on a mission to rescue the General's daughter. 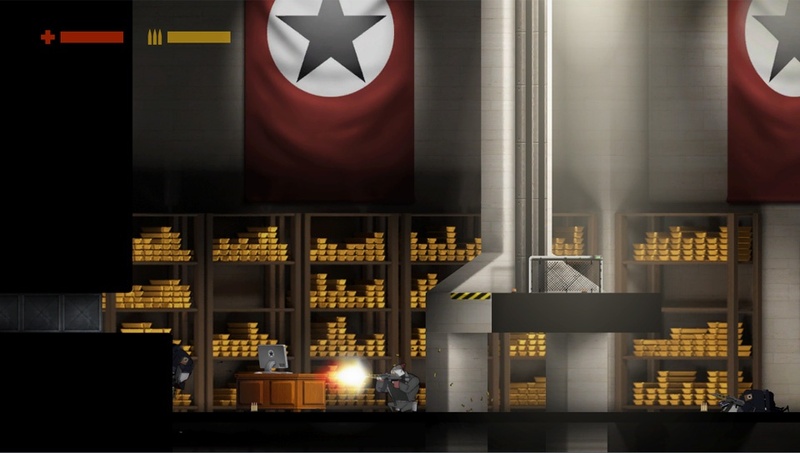 Two new characters, Sniper Guy and Agent H, have been added to the Vita version, bringing the roster up to eight playable characters. The main story itself is kind of trippy, dealing with conscription and a totalitarian penguin regime. It also features some pretty boss tunes. You can see some screenshots from the Vita version below. Rocketbirds: Hardboiled Chicken for the PlayStation Vita supports two player online co-op and a local two player ad-hoc connection. The Vita version will also feature a new "Hardboiled" difficulty level, new chapters, and redesigned control scheme that will take advantage of the Vita's features. It will launch in early 2013. Page created in 0.5335 seconds.